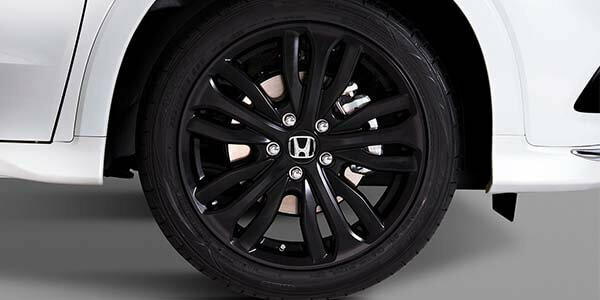 Display your darker side with 18-inch alloy wheels^ in Jet Black. 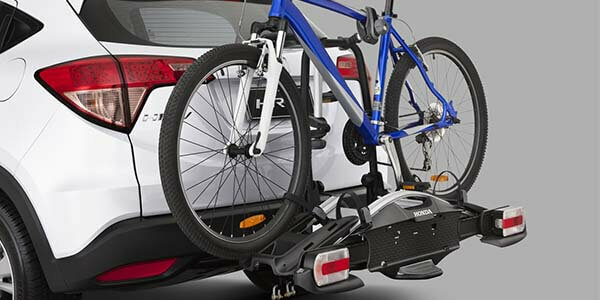 If you think transporting your bike to a fun riding location shouldn't include taking it apart and putting it back together, the Bike Attachment is for you. 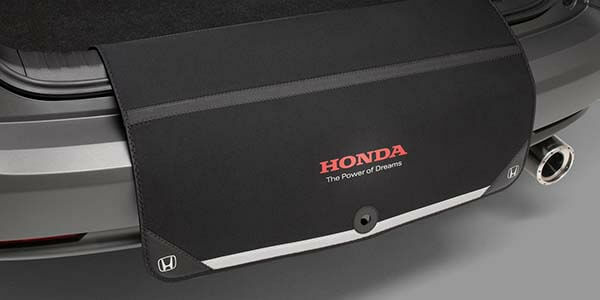 Help protect the front section of you all-new HR-V from chips and scratches with this hard-wearing extruding acrylic bonnet protector. 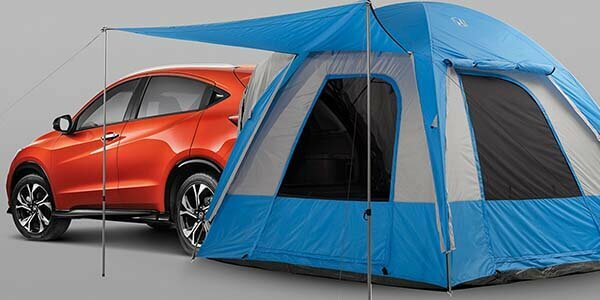 You'll never need a reservation when you bring your very own camping system along with you. 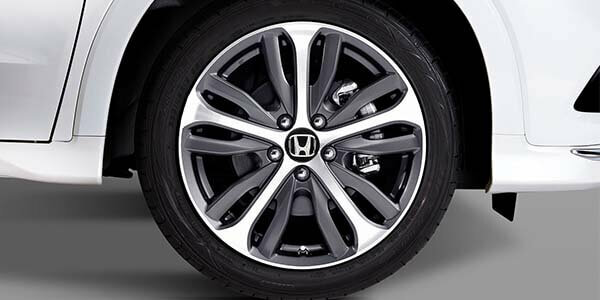 Protect your HR-V's bodywork from annoying scrapes and scratches when loading or unloading your boot. 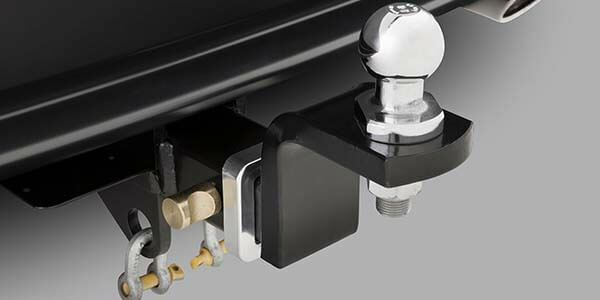 Style your side doors with the garnish set. 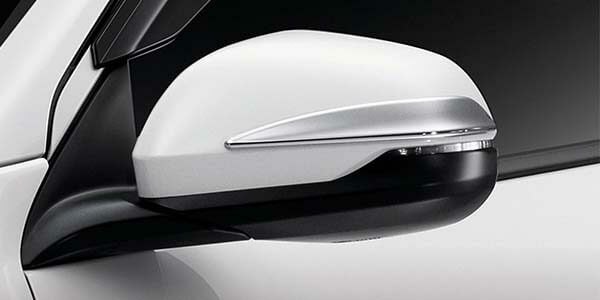 Make the HR-V stand out with the addition of the silver finish door mirror garnish set. 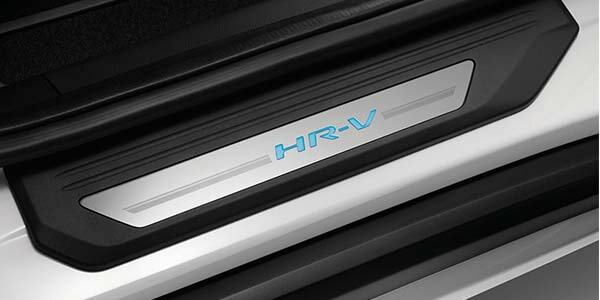 Stainless steel finish with HR-V logo - designed to enhance and protect the sills of your new HR-V.
*Front illuminated, rear is metallic. 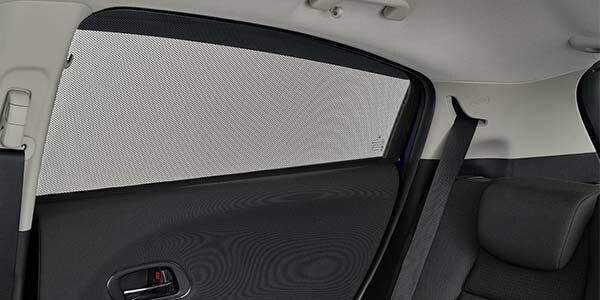 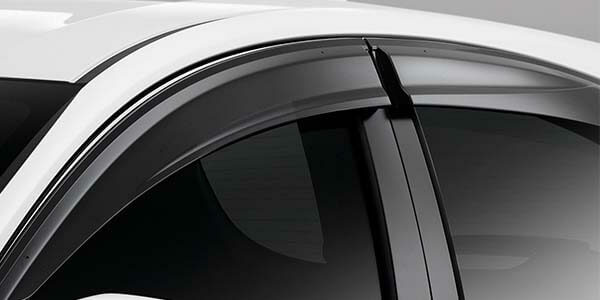 The hard wearing acrylic door visors improve airflow while helping to protect the HR-V's interior from water and debris. 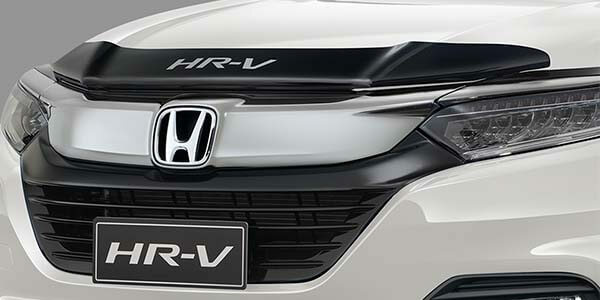 Accentuate the sporty styling of your HR-V with this front bumper garnish. 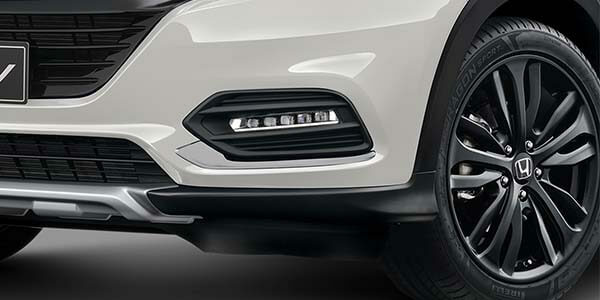 Accentuate the sporty styling of your HR-V with this front lower garnish. 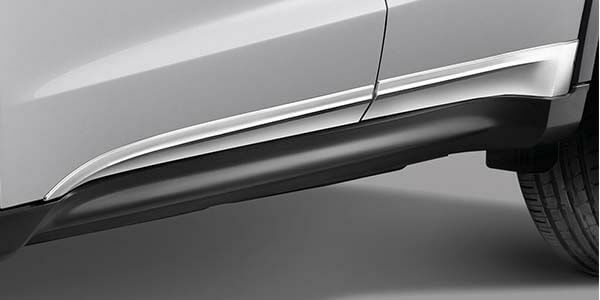 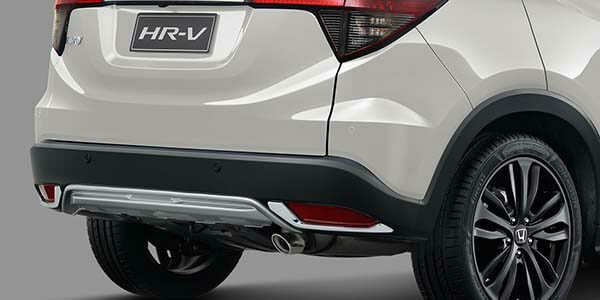 Subtly integrated front and rear mud guards specifically designed for your new HR-V.
Accentuate the sporty styling of your HR-V with this rear bumper garnish. 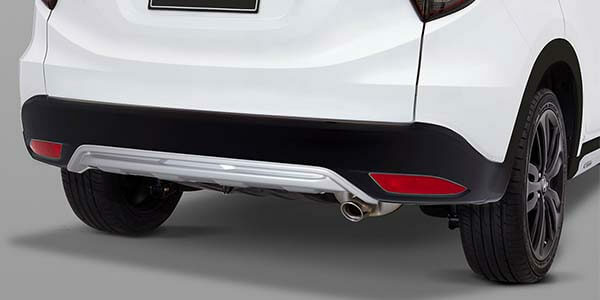 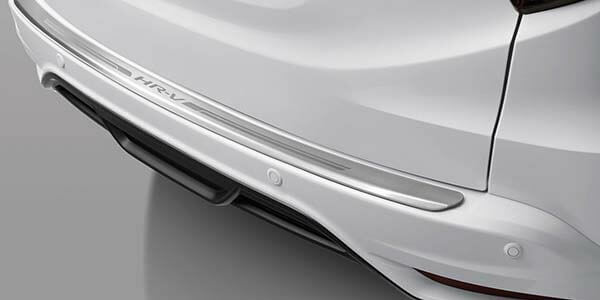 Accentuate the sporty styling of your HR-V with this rear lower garnish. 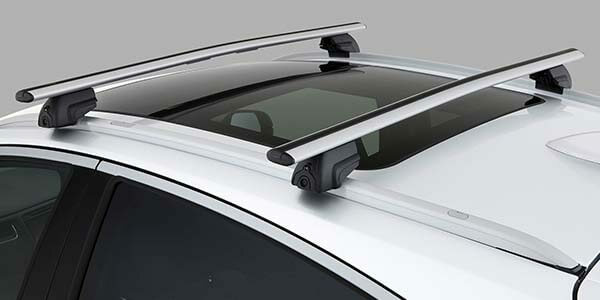 Conveniently carries items such as bikes and skis on the roof of your HR-V. 75kg load capacity. 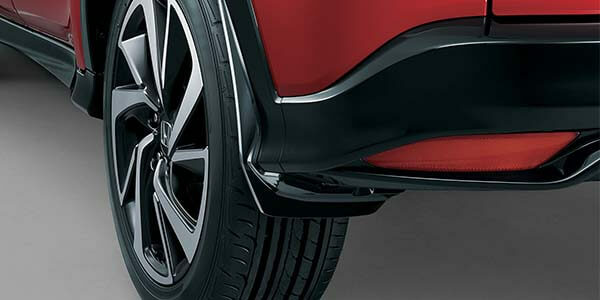 For easy access, add the side step set available as part of the Modulo Sports pack or sold separately. 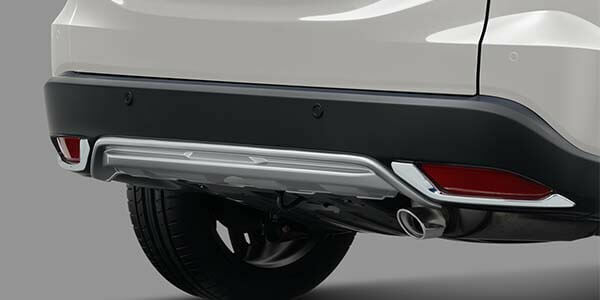 With a maximum towing capacity of 800kg, the HR-V's Genuine Honda Towbar is designed for easy handling, complete compatibility and integration with your Honda's electrical and safety systems. 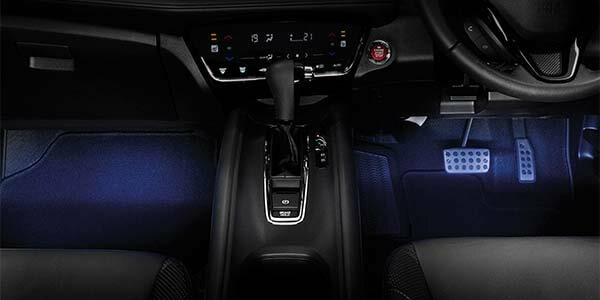 Add a cool atmosphere to your HR-V by illuminating the front footwell with the accent lighting accessory. 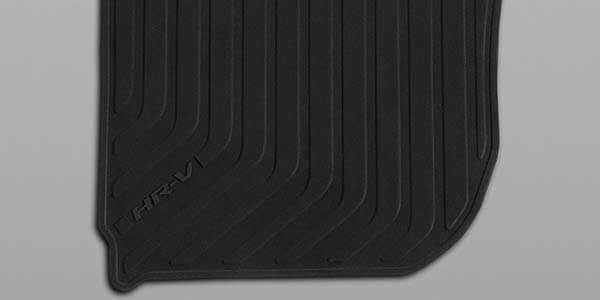 Help protect the carpeting of your HR-V from daily wear and tear with the tailored all weather rubber mat set. 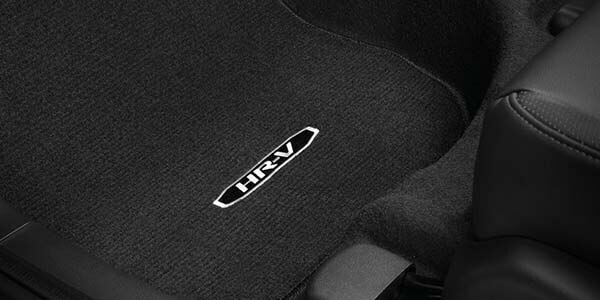 Help to protect the carpeting of your HR-V from daily wear and tear with this tailored carpet mat set. 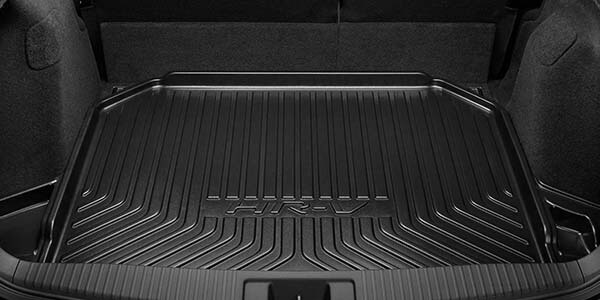 Protect and conceal your cargo with the hard tonneau cover. 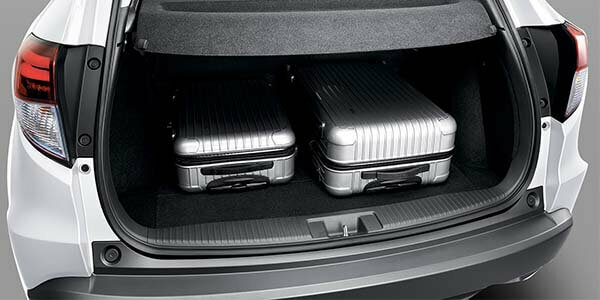 Tailored to fit the boot of your HR-V, ideal when carrying messy loads, protecting the interior. 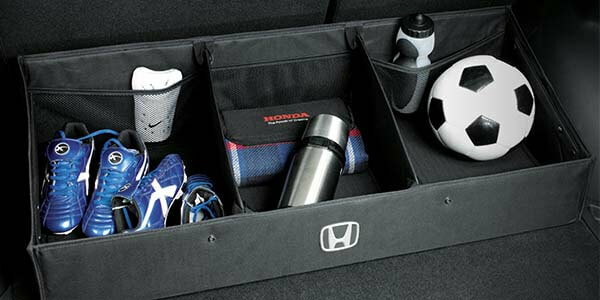 Ensure your items are kept neatly in place with the organiser box that fits tidily in the boot of your HR-V.
Keep your HR-V's rear end in top-top shape with this practical posterior protector. 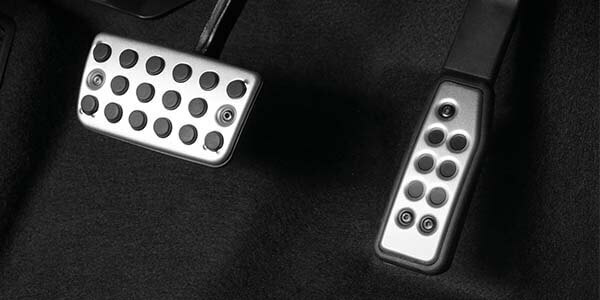 Optional Sports pedals are engineered from aluminium, clear coated and finished with molded rubber studs. 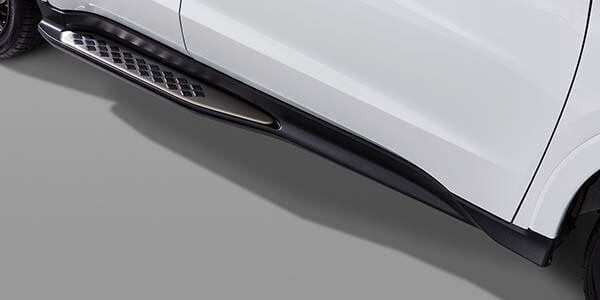 Make tricky parking spots a thing of the past. 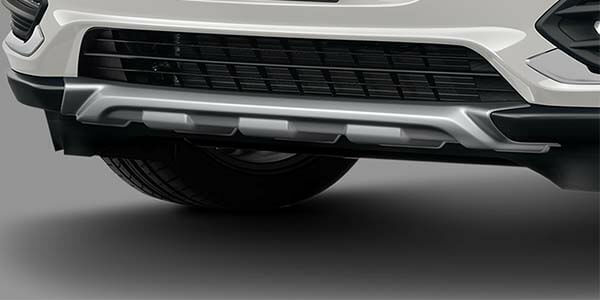 When combined with standard reversing camera even those tight city spots are a breeze.